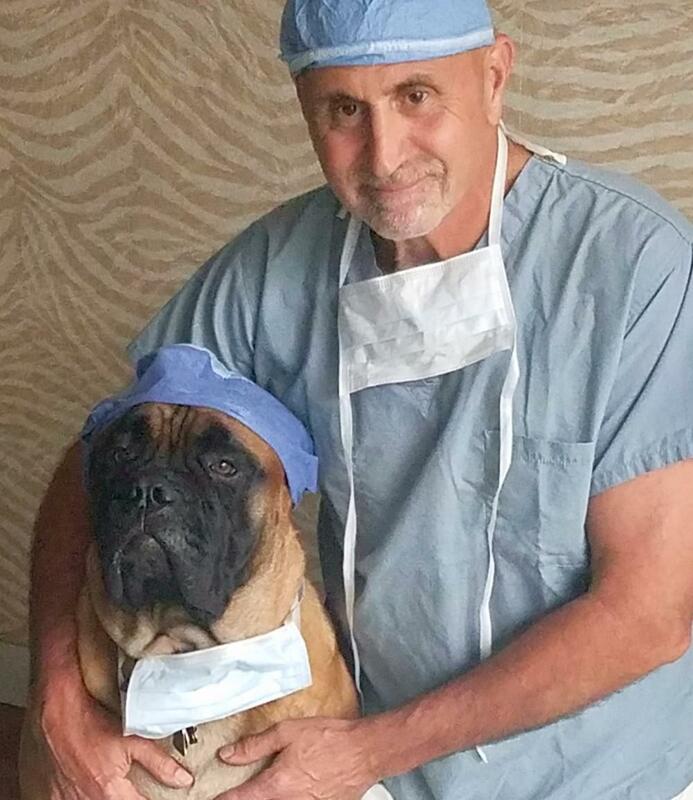 I have had dogs in my life since I was a little boy, and I have been a plastic surgeon for over 25 years. So, I consider myself an expert in both categories. While I can rattle off the advantages of a facelift for someone who is an appropriate candidate, a lot more people are candidates to enjoy the companionship of a dog. I hope you enjoy my little parody. 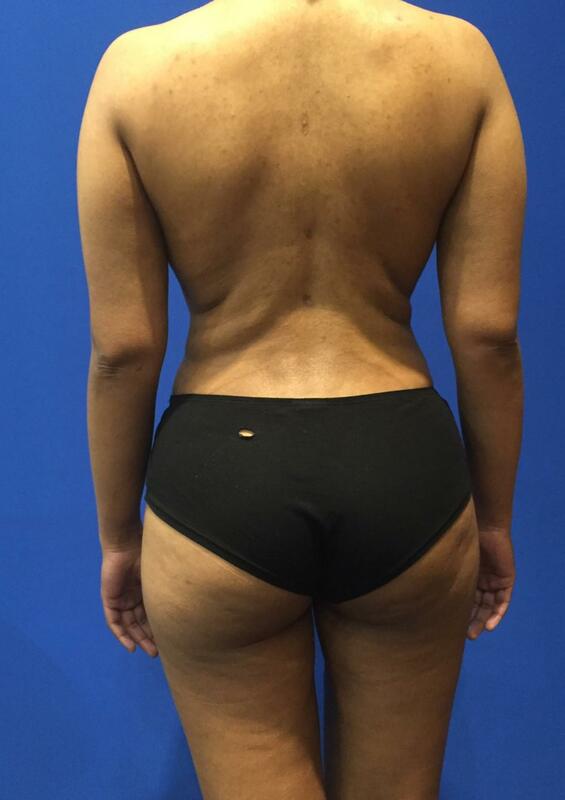 1) The average facelift lasts approximately 5 to 10 years, depending upon technique and skin type. The average lifespan of a dog is 12.8 years. However, long after your loving dog passes away, the memories will live in your heart forever. Once your face begins to sag again, your only memory will be the price tag to have it re-done. 4) A puppy's breath is special and sweet; your plastic surgeon's breath is a crapshoot. 5) Your plastic surgeon will hang around for a little while after your facelift, your dog will happily be your companion and friend offering unconditional love for life. 6) People won’t mock and sneer at you behind your back if you get a dog. A facelift? 7) You can teach your dog to do tricks, a facelift, not so much. 8) After a long day or a horrible emotional experience, you can cuddle up with your dog and feel a lot better; not so with a facelift. 9) Possible complications encountered after a facelift include nerve damage, scarring, bleeding, skin loss or infection. The worst complication encountered with a dog includes an accident on the living room floor or a chewed slipper. 10) Scars are unavoidable after a facelift, even though they are placed in locations that are hard to see or easily camouflaged. The only scars a dog leaves are the ones in your heart after they pass away!